There is no doubt that Android TV™ has come of age in the Pay TV space in the last 12 months. Once a platform that operators looked at with a large dose of wariness, the changes that Google has made to enable operators to use the underlying power of the Android ecosystem whilst still retaining their own unique characteristics via the Operator Tier has meant that right across the globe Android TV is now becoming a key platform for operators to consider when they are rolling out new services. So much so that when Rethink Research published their report ‘How Android TV finally won the set top wars’ in 2018 they forecast that there will be over 99 million devices globally by 2022. 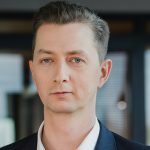 We’ve also seen in the 2019 Digital TV Europe Industry Survey that industry respondents are excited by Android TV Operator Tier. The greatest benefit was seen as to the access to content that the Google Play store gives, with some 24% of respondents rating that access as excellent, and 42% rating it as good. Android TV Operator Tier was also highly rated for enabling operators to get services up and running quickly, where 22% rated it excellent and 39% rated it good, and for ease of use, where 21% rated in excellent and 40% rated it good. Why CubiTV™ for Android TV is needed? At TiVo we’re embracing Android TV head on right across our user experience product portfolio to enable our customers to leverage the flexibility that comes with the platform. In a world where the lines between linear and OTT are increasingly blurred – so much so that many consumers don’t need or want to know the difference – Android TV gives us another platform for operators to deliver a unified experience to their subscribers. But just launching an Android TV client on a set-top box isn’t the end of the story. There are many areas of integration that companies need to consider when they are looking to launch a service. Integrations with your back-end components, network DVR, Video on Demand as well as enabling key OTT services like Netflix require a partner who has the experience to keep your deployment on track and budget. That’s why we’re launching CubiTV for Android TV across EMEA, Latin America and the markets across Asia and the Pacific. 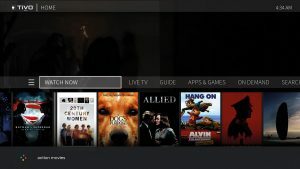 As part of TiVo’s Next-Gen Platform and TiVo’s CubiTV Solutions, CubiTV for Android TV sits alongside CubiTV for Linux, CubiTV for Mobile and CubiTV SDK to give operators a full choice of options when deciding how to deliver a compelling, multi-function television service to their subscribers. TiVo has a proven track record with its CubiTV product line which has been deployed to over 10 million devices worldwide. We give operators the ability to control costs with a STB-agnostic architecture and with a modular approach that allows them to add features as they grow, including upgrading to TiVo’s Personalized Content Discovery Platform. 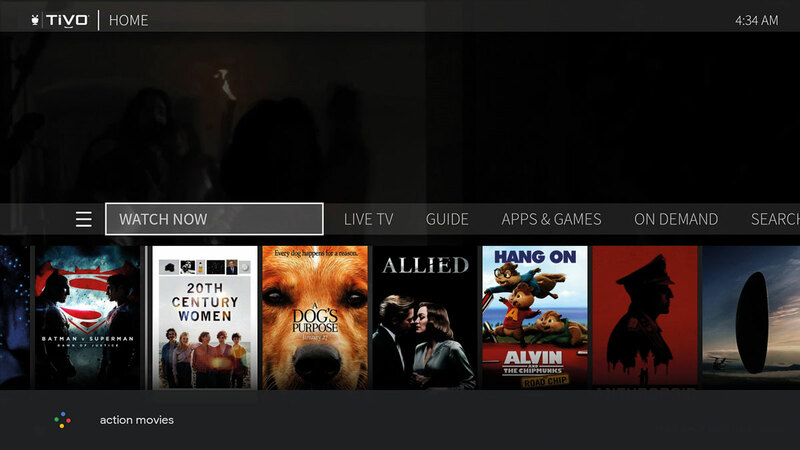 Using CubiTV for Android TV allows the operator benefit from a modern, immersive user experience to deliver a unified discovery experience that taps into the power of Google Assistant search functionality. The product also leverages TiVo’s experience with enabling core OTT services like Netflix and others. In 2013 TiVo enabled Virgin Media to become the first pay- TV operator to embrace Netflix as an integrated part of their user experience on the Virgin Media TiVo platform. CubiTV for Android TV has quick, easy and versatile deployment options that leverage our CubiTV DVB stack and pre-existing conditional access and STB integrations. 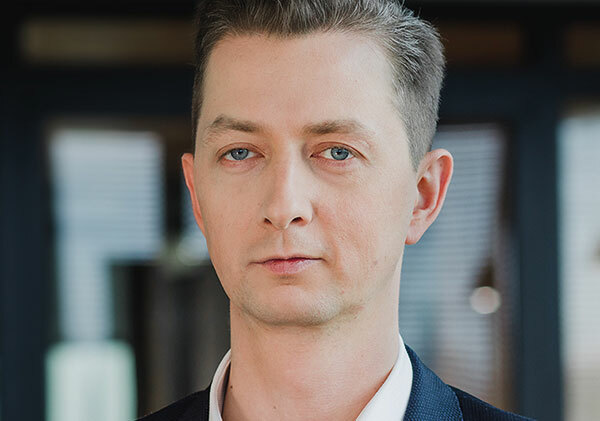 Additionally, operators can leverage the Android TV ecosystem to enrich customer experience with the vast availability of OTT content, apps and games, and further innovations like Google Assistant on TV and IoT integrations. CubiTV for Android is the modular, cost-effective, easy to deploy, pre-integrated solution that enables operators to seamlessly begin their journey with Android TV Operator Tier and leverage the ecosystem benefits.